If you have a business and you want to create a representative website, we recommend WordPress, a free software package and user based on PHP and MySQL. 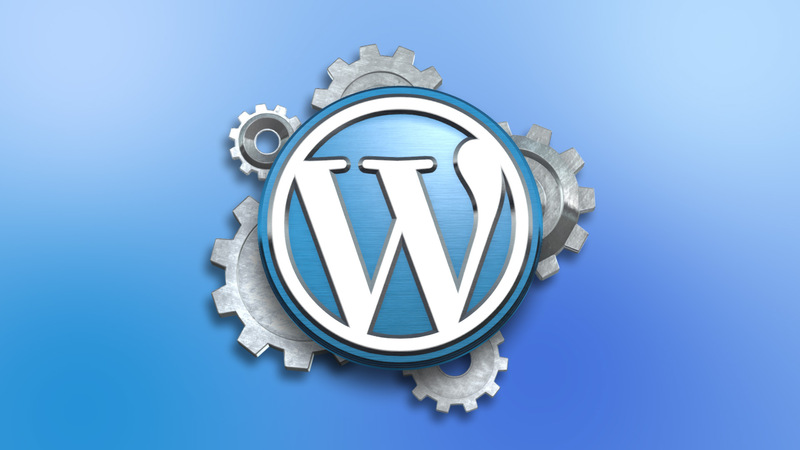 WordPress allows you to create beautiful and powerful websites or blogs . Because it is free and has a lot of benefits . 1. You can customize the site with WordPress – you can do anything you want when it comes to design and beyond, like installing free themes or topics you can buy that fit perfectly with what you really want. 2. Freedom to Choose WordPress – is an open source platform and is easy to install, manage and update,there is no need to be a programmer or an expert in the field to use WordPress. You have the freedom to choose the theme you want and you will receive free support from the authors if you buy the premium version. 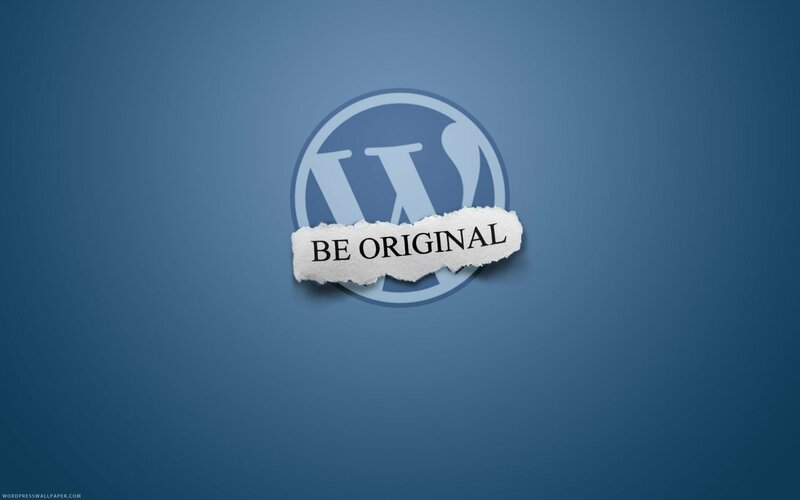 However if you choose not to buy a theme, you can find plenty tutorials to learn the foundations of WordPress. You can find over 3,000 topics and over 35,000 plugins that you can download, install and use as you wish on any website you want. 4. SEO WordPress.com – is optimized for SEO and brings your website to the attention of users of Google, Bing, Yahoo and other search engines. WordPress is a friendly search engine because it benefits from multiple functionalities that help the site to be SEO friendly. This will bring traffic and hence customers. Most SEO experts recommend to use a plugin for optimizing pages. The most common is SEO by Yoast, this plugin helps you to define the keyword, title and description for your articles. 5. Optimized for mobile phones – is important to optimize your site for mobile phones, using specialized language called Responsive Web Design. You can make a website be optimized for any device using WordPress plugins or you can also buy a responsive theme. Free responsive themes can promise this, but to be sure test it carefully. 6. The popularity of WordPress makes it an important target for attackers as a vulnerability can have substantial impact on the activity of your business. The updates, strong passwords and web hosting providers are the most important aspects which we recommend you to pay maximum attention ! 7. Customize your website with widgets that fit with your needs. These extensions add functionality and transform it into a site able to fulfill the necessary functions of your business. You can add them in footer (footer of the website) or in the sidebars (Stiles other website).